Is your refrigerator struggling to keep your food cool? Maybe the thermostat needs to be replaced, or maybe you should get a fresh condenser coil. 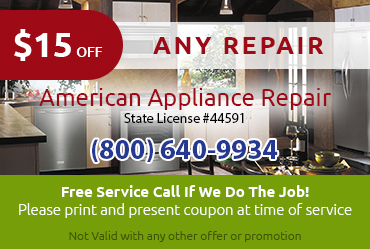 You can call the pros at American Appliance Repair to determine exactly what is wrong with your fridge or freezer and get it fixed at a reasonable price. 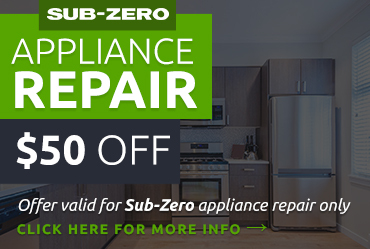 Thanks to our 30+ years in the appliance repair business, we've developed considerable expertise in refrigerator repair in South Pasadena CA and we have many loyal customers who'll agree. We've earned the trust of tons of customers over the years, and we hope you will give us the opportunity to earn your trust as well. 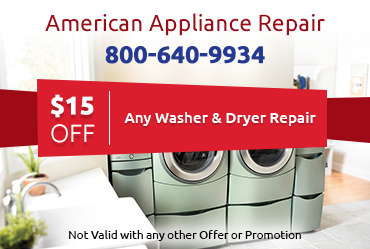 At American Appliance Repair, we know what a huge disruption a malfunctioning fridge can be to your daily life. That's why we make every effort to provide same-day refrigerator repair in South Pasadena CA whenever possible. 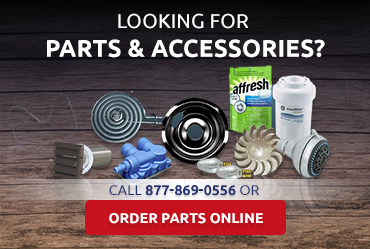 Please call us today to learn more about our services and schedule a visit from one of our expert technicians.